1. Select one of the "Start Living Kits" listed below. 2. Click the "Ready to Get Started" link below, which will take you to our Young Living Sign Up page. The page will open in a new window. 3. When you are on the Young Living Sign Up page, complete the form. The member / wholesale option gives you a 24% discount off the retail customer price plus many additional member advantages. With this option, there are no selling requirements. 4. 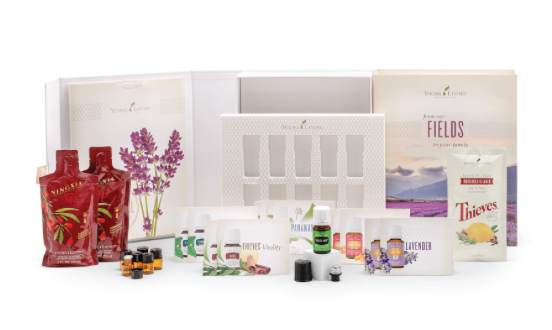 Once you have completed the sign up process, contact us and you will receive additional valuable information to enhance your Young Living Essential Oils experience. 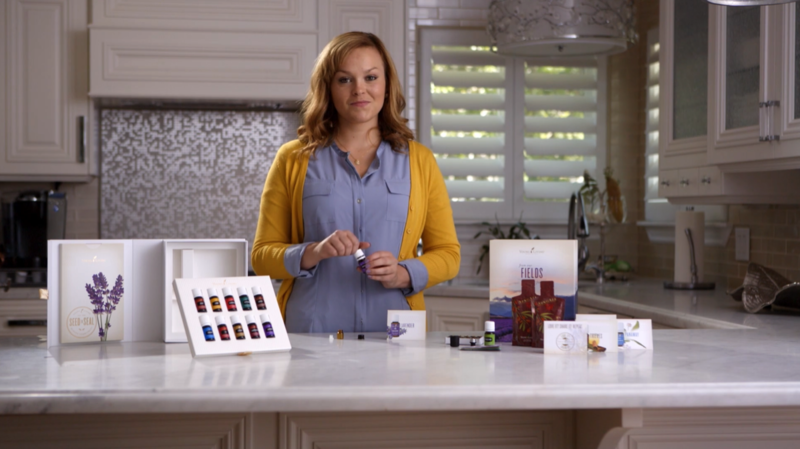 We thank you for choosing Young Living Essential Oils and we know you are going to Love These Oils! 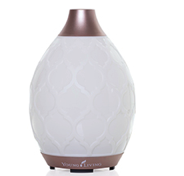 Young Living’s Dewdrop™ Diffuser functions as a humidifier, atomizer, and aroma diffuser in one simple-to-use product. Inspired by the purity and elegance of a drop of morning dew, the Dewdrop Diffuser’s design reflects Young Living’s dedication to providing high-quality essential oils. Custom designed with up to four hours of continuous run diffusion, automatic shut-off, and ambient light control, Young Living’s Dewdrop Diffuser can transform any space into a spa-like atmosphere. Young Living’s Desert Mist Ultrasonic Diffuser functions as a humidifier, atomizer, and aroma diffuser in one simple-to-use product. Inspired by the design of a stylish Moroccan trellis, the Desert Mist Diffuser brings an exotic and modern look to any space. It also helps support a natural environment by replacing harmful household fragrance chemicals with naturally derived essential oils. Power your life with a delicious blend of nutrient-rich wolfberry puree, superfruit juices, and pure essential oils. Formulated to support wellness for every lifestyle, NingXia Red® is a unique, powerful drink that will help you make the most of every day.